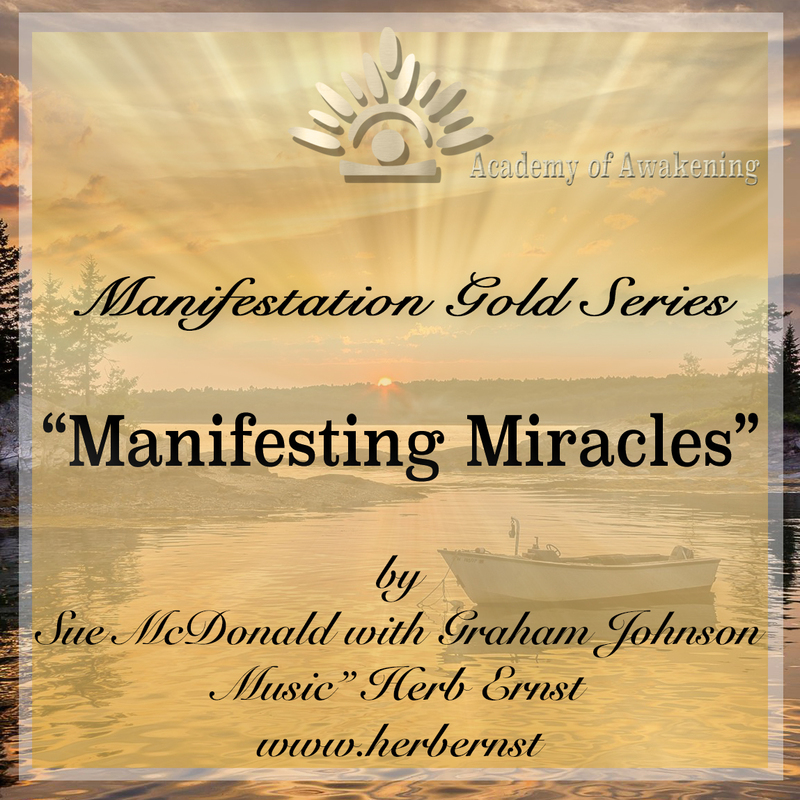 “Manifesting Miracles” is perhaps one of our most pioneering audio’s designed, to quite literally produce the occurrence of miracles – in our lives. 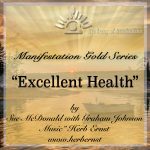 It is designed to stimulate the listener into a vibrational space of alignment to all that is. To the wonder of “Christ Consciousness”. 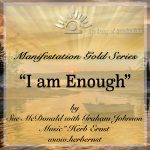 In manifesting this inner attribution to the limitless nature of divine energy that is who we are, we over a relatively short timeframe can first create a blank canvas free of limits – implanting the belief that miracles ARE indeed possible and CAN happen for us, releasing old subconscious patterns, learned behaviours and habits and REMEMBER who we are as a creator. 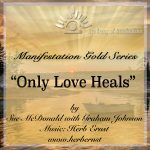 Upon this divine attuned state being reached, we can replace the files in our subconscious mind with the truth which we wish to write INTERNALLY – and thus manifest the miracle itself, EXTERNALLY, into our lives. A Miracle is an extraordinary and welcome event, that is not explicable by natural or scientific laws and is therefore attributed to a divine agency. Have you ever dreamed of becoming an amazing success, and allowed it to be taken away from you? Does this only happen to other people, in your mind? Are you feeling that you are self-sabotaging, by hanging on to old beliefs and patterns? Do you believe that miracles never will happen for you? 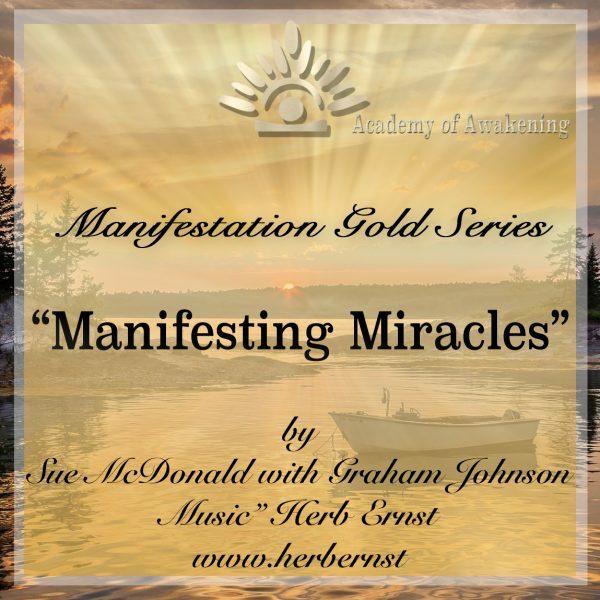 Download your MP3 now,and in 5 minutes you will be on a whole new journey of abundance and opportunity.